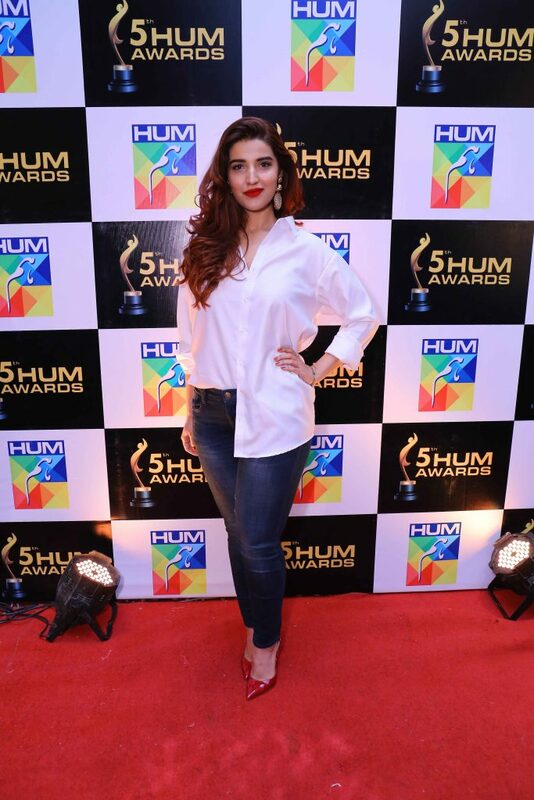 It’s award season in Pakistan! 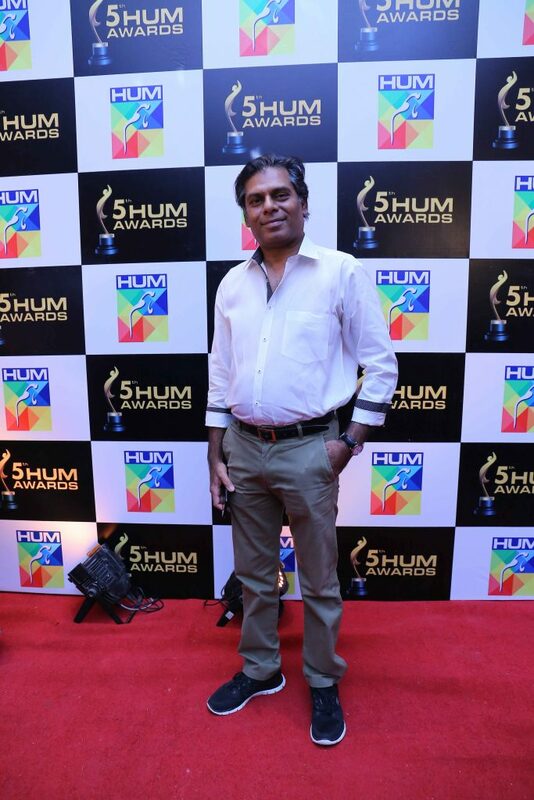 After Lux Style Awards 2017, the awards of Hum TV are all set to commence this month. 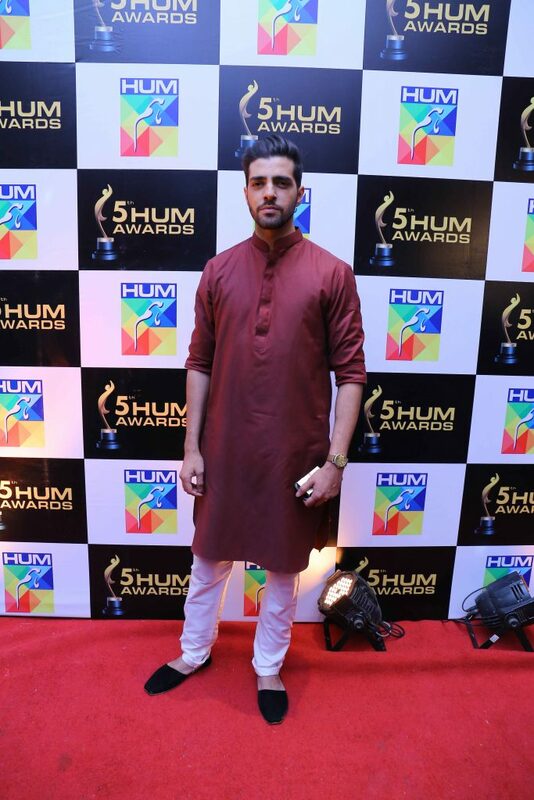 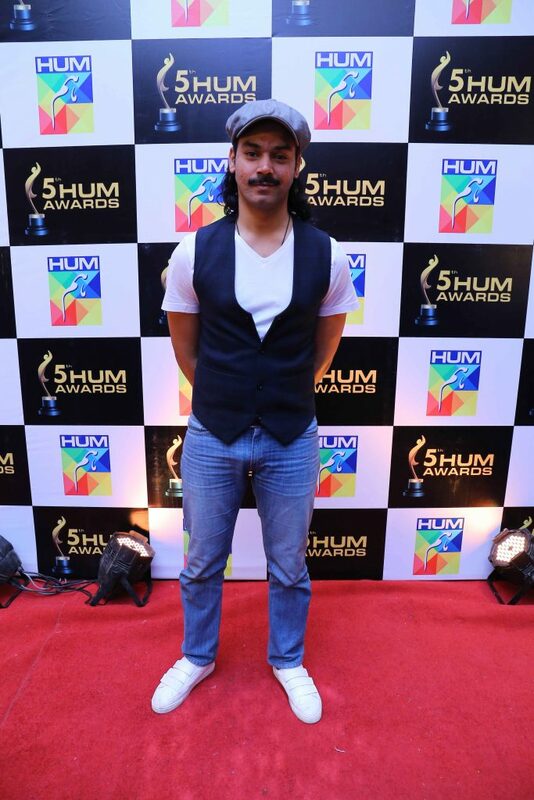 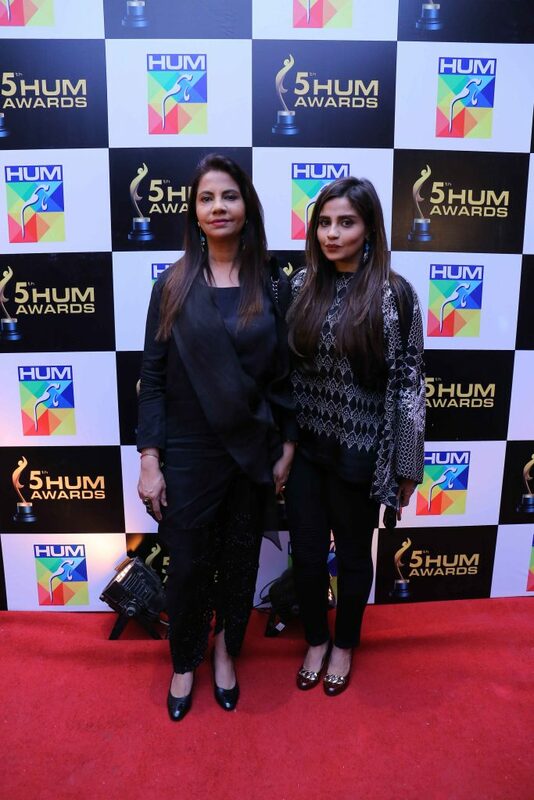 The most glamorous awards ceremony, Hum Awards are back again with their 5th edition this year. 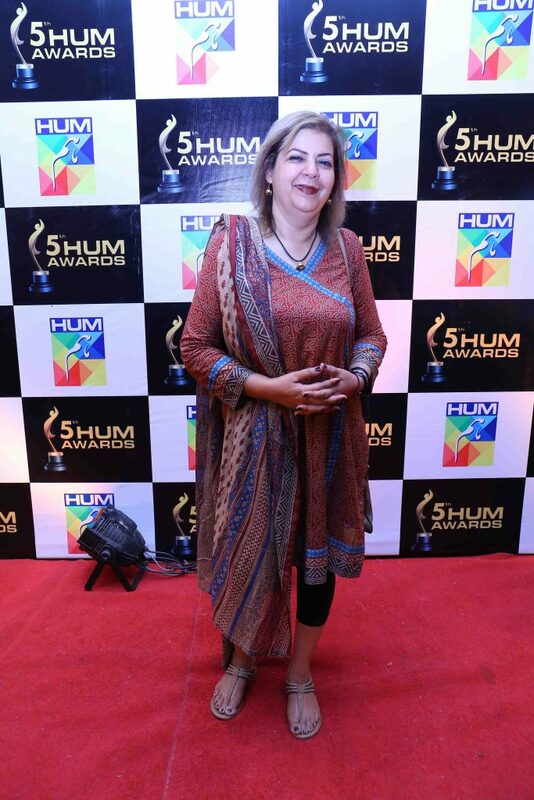 The mega star-studded show will be held in Lahore this year on 29th April. 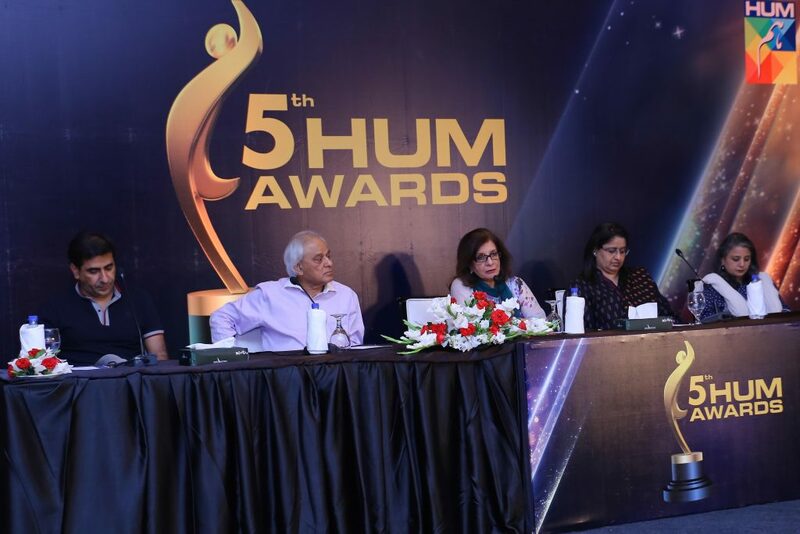 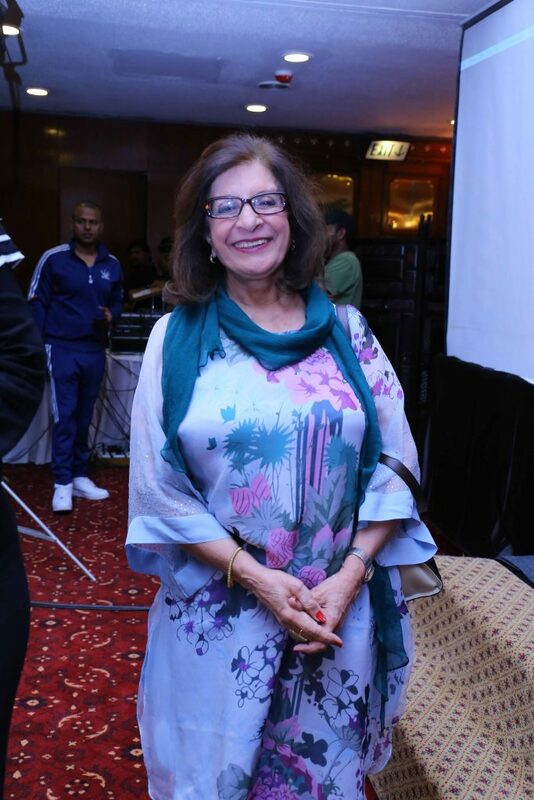 Just recently, Pakistan’s leading entertainment channel Hum TV organised a press conference in Karachi to announce the nominations and the date of the show. 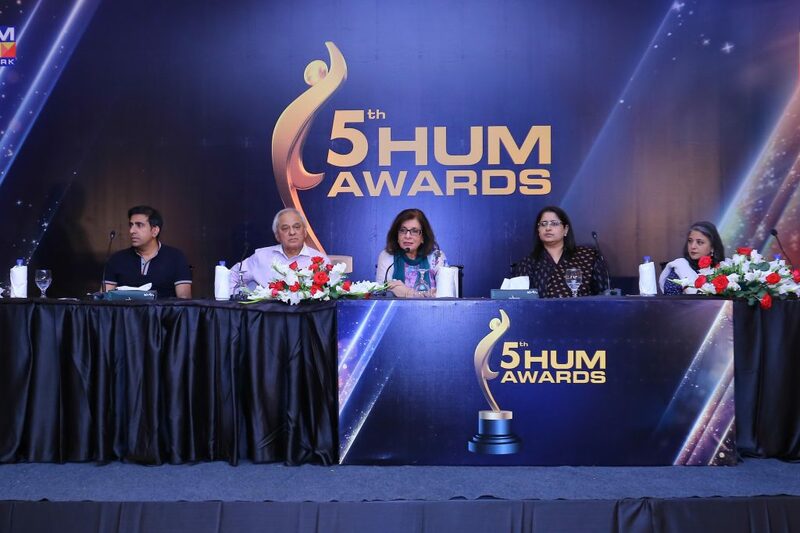 The 5th Hum Awards Viewers’ Choice categories nominations, which were announced at the press conference, include an eclectic mix of our favourite actors and dramas. 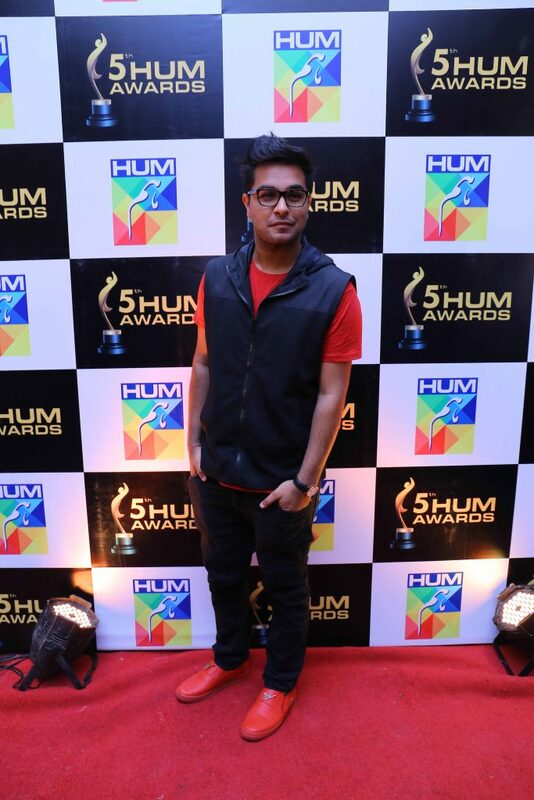 The show itself will be a star-studded event with performances by leading stars. 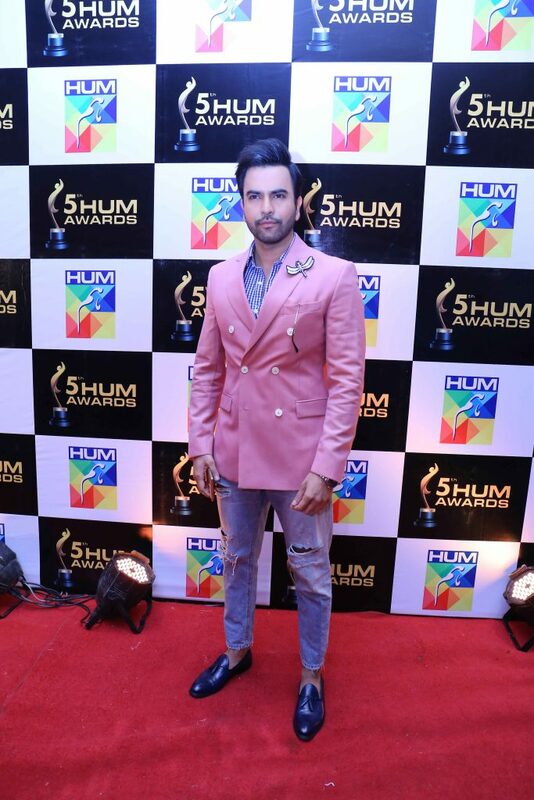 This year, HUM Awards will include 7 Viewers’ Choice categories, including Best Actor Male (Popular), Best Actor Female (Popular), Best on Screen Couple (Popular), Best Drama Serial (Popular), Best Music Video, Best Music Single and Best Original Soundtrack (Popular). 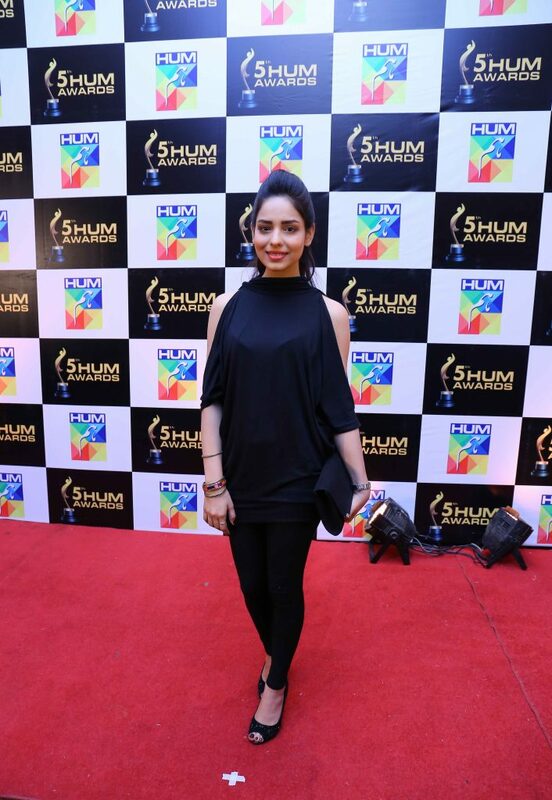 The annual awards honour excellence across the realms of television and music. 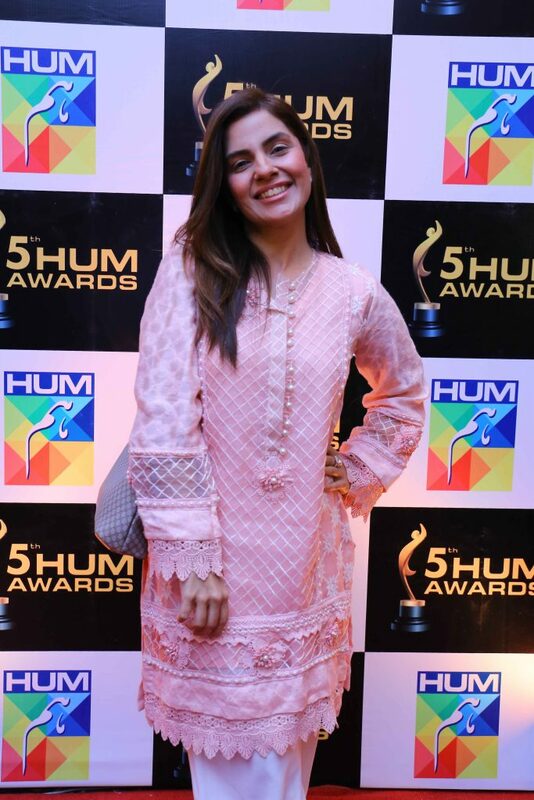 The award show also honours those who have played a pivotal role in the progress of the entertainment industry of Pakistan. 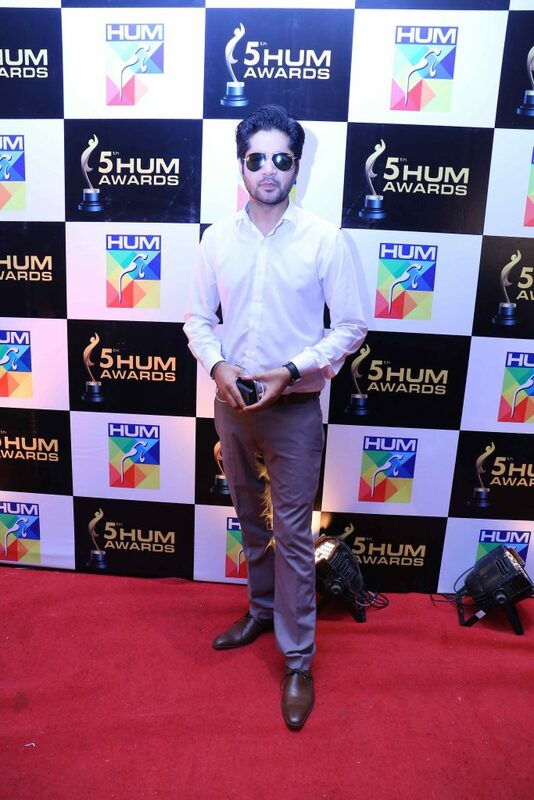 All those who want to vote for their favourite stars can vote here.